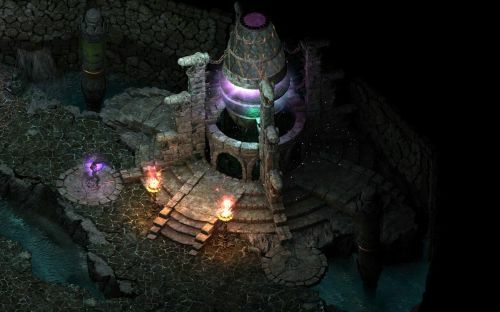 The embargo on streaming gameplay from Pillars of Eternity was lifted today, and all across the Internet, gaming journalists and YouTube personalities are broadcasting footage from their press copies. By all accounts their impressions are very positive, and as the hype rises, so do the game's pre-order numbers - it's currently the fourth best-selling game on Steam. But we're not interested in hype and spoilers here. 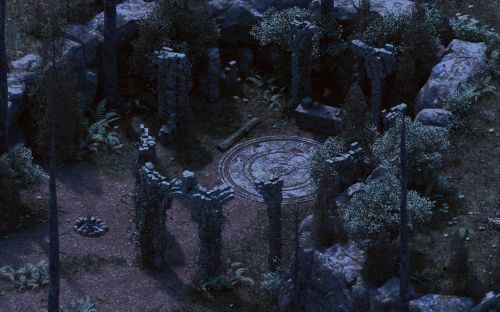 I made this newspost to tell you that Obsidian have released the second part of their Pillars of Eternity Making Of documentary sneak preview. This part is mainly about the experience of Kickstarting the game, and as you can expect, it's considerably more upbeat than the first one...although there is a funny bit where Josh admits something about the campaign that a lot of our readers suspected. In a few days we'll learn whether they've managed to score that slam dunk home run. 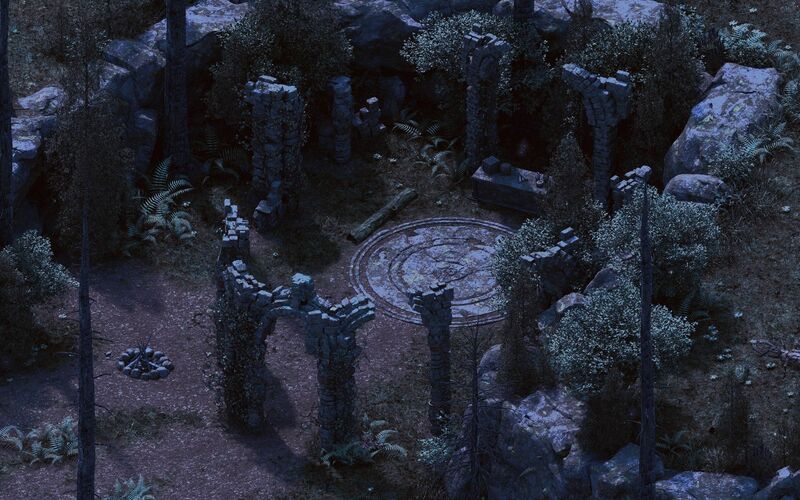 In the meantime, here are a few more screenshots to feast your eyes on, courtesy of Mikey Dowling over at the Obsidian forums, depicting ancient ruins of the Engwithan Empire. Oh, and there's also this gallery here. Big heads. Mustn't forget the big heads.